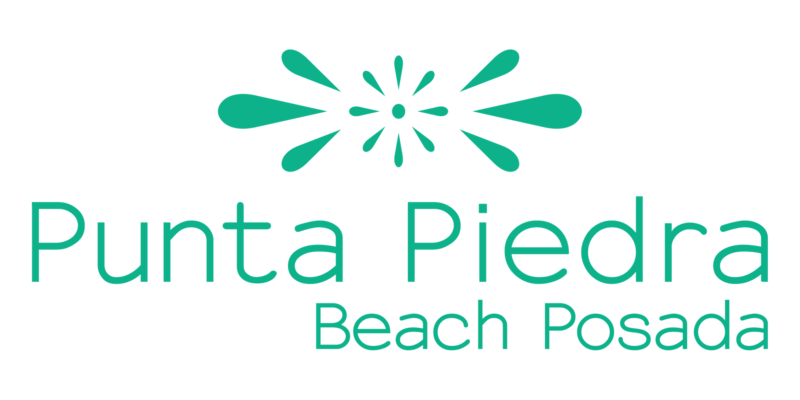 Punta Piedra Beach Posada is a small hotel, conceived with the natural essence that made Tulum famous. It is a temporary habitat for those willing to explore a new way of traveling. It is a perfect place to learn and share unique moments. Ready to wake the soul, and free the mind? Surrounded by Mother Nature in a beautiful bay, you will find cabins each with a different charm. Our inn is supported by solar panels and wind energy. We do not have air conditioning, hair dryers, tv etc. Located on Tulum Beach, just steps from the sea, and next to famous restaurants and hotels, Punta Piedra offers you be surrounded by the most beautiful sandy beaches along the Mexican Caribbean. We are simply Tulum, come to be Tulum you too. The hotel does not accept modifications or reservations by phone. Everything about the hotel will be via email.